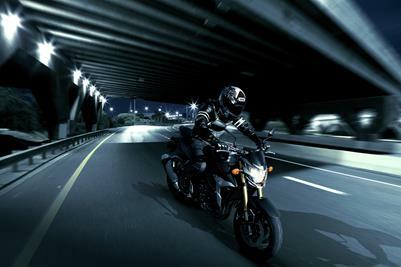 Set to cause a stir on the block, the 2015 Suzuki GSR750 has arrived in Australia, featuring a striking new Metallic Black colour scheme to ensure it stands out from the pack. The 2011 Suzuki GSR750 has arrived in Australia and is ready the shake up the sub-litre street fighter category. Suzuki Motorcycles has taken the wraps off the all new 2011 Suzuki GSR750, an aggressive street fighter set to shake up the big bore naked bike category.